Join us February, 3, 2018 from 2:00pm to 4:30pm as the amazing John Williams, gives us a closer look into, his personal process of creating. 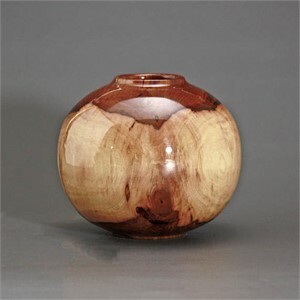 John will demonstrate not only turning on the lathe but the selection of the wood. 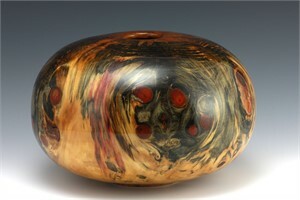 The selection includes grain orientation, natural features and how to locate and show them, where to look for the best grain figuring, as well as his turning and hollowing technique. 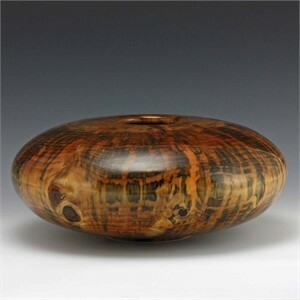 Join us February, 3, 2018 from 2:00pm to 4:30pm as the amazing John Williams, gives us a closer look into, his personal process of creating. 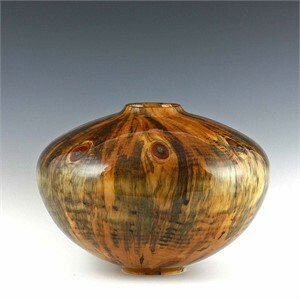 John will demonstrate not only turning on the lathe but the selection of the wood. 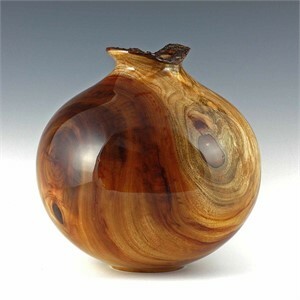 The selection includes grain orientation, natural features and how to locate and show them, where to look for the best grain figuring, as well as his turning and hollowing technique. You don't want to miss it! We hope to see you all there.